Happy Thursday! Today we are wearing casual outfit! This outfit I would consider to be pretty casual. I am an outfit repeater with this one. I have worn this outfit before! I loved this style so much, I wanted to wear it again! This utility vest has come to my rescue so often! One of my favorite pieces. 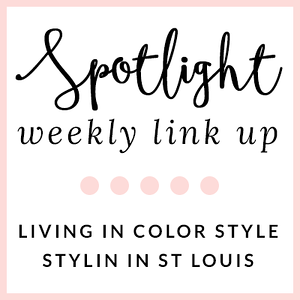 Come share your casual looks! 1. 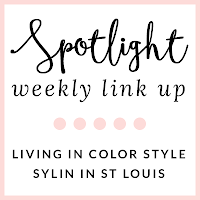 We kindly ask that you follow the two hosts: Elle from Living in Color Style, Jacqueline from Stylin' In St. Louis, and our co-host Molly of Still Being Molly via Bloglovin or GFC. 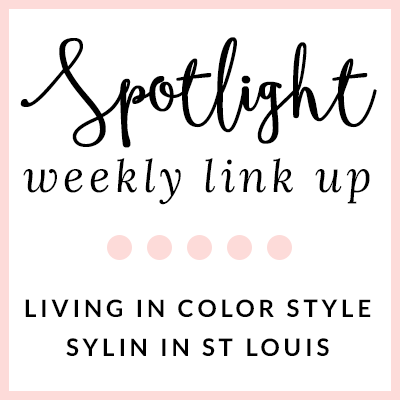 Spotlight: Our spotlight of the week is Sarah of The Kissing Booth Blog! We love Sarah's spring pair of shoes! 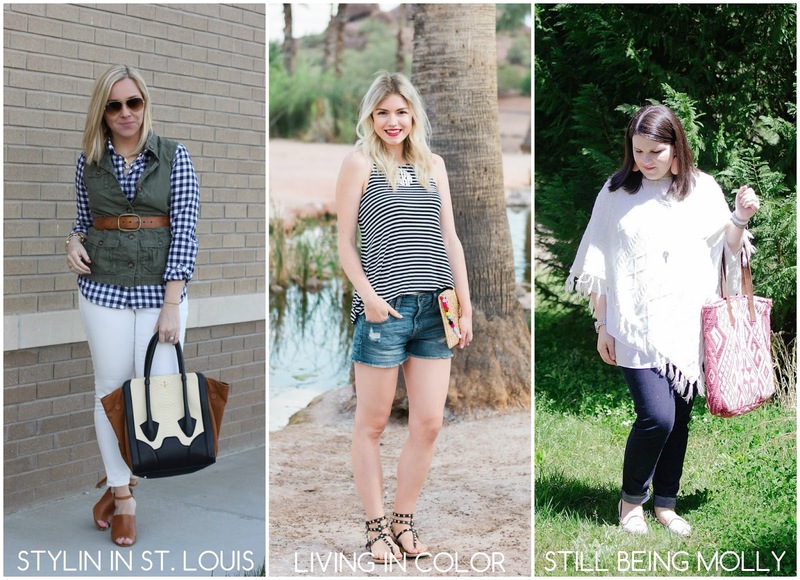 The fringe is so perfect this spring season! She rocked this spring look! 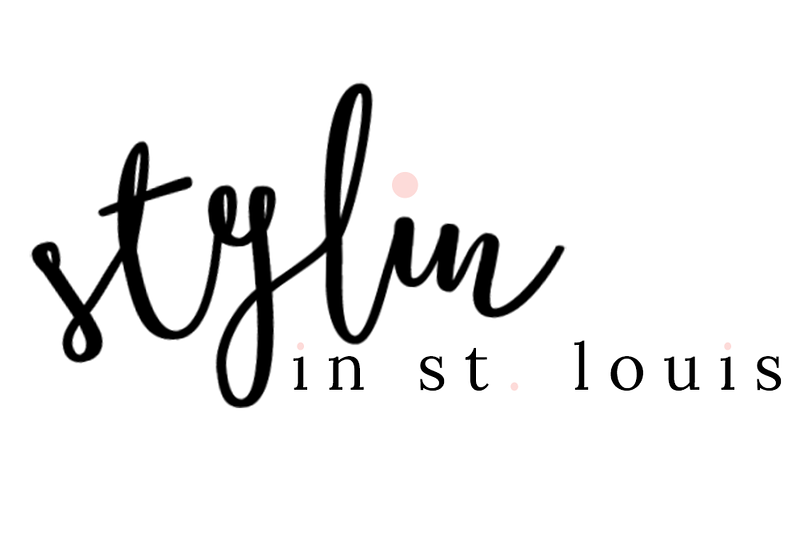 Be sure to check out her adorable blog! You are adorable in this casual look, love how you belted the vest! This is such a cute layered look! Love the belted vest! Love this look from head to toe! The gingham is fantastic and the color block purse to die for. You look adorable!! I have been looking for a military vest. Yours is so cute styled with that belt! Love the vest with the belt and that purse is adorable! Love how u belted the vest! I LOVE this way that you layered, very nice and chic. Great styling to bridge the seasons - Have a lovely weekend ahead! Loving that gingham with the vest. So cute! Love how you belted the vest - great look! Love the blue gingham with the military vest! Hi, Where is the bag from? Love the layering of patterns and fabrics! I was going to ask about the bag as well, it is so cute! Love all the whole looks! I have the exact same gingham shirt and the utility vest, you just gave me yet another great styling idea for them both. Thanks! how Darling do you look?? I am in love with this look and those necklaces are so darling! Love how you layered that gingham top! Cute necklace too! Such stunning and lovely photos!